Be part of our Discovery Week!  Find out if a Little Squigglers franchise could be for you! 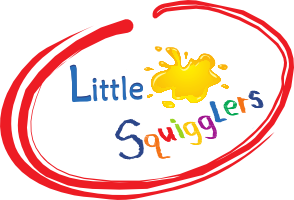 Week beginning 7th November find out if a Little Squigglers franchise could be for you! Come along to a Discovery Day- see a class in action, meet a franchisee and find out if this could be for you. Monday 7th and Thursday 10th in Bury St Edmunds. Book an online meeting– find out more from the comfort of your own home using your pc, laptop or tablet. Tuesday 8th at 8pm or Wednesday 9th at 9.30am. Book a one to one call– various times available throughout the week. To book your choice of Discovery Meeting complete the form at the bottom of this page. Our franchisees develop their existing skills and experience to build a business with unlimited earning potential in a growing industry. Little Squigglers is the ideal business opportunity for individuals who are passionate about working with children, creative, committed and looking for a flexible work-life balance. With the freedom to decide when you work and the support of a growing network you will be the proud owner of a business you can be passionate about. Little Squigglers provide classes for pre-schoolers to learn, play, get messy and have fun! Our unique classes give children and their parents the opportunity to explore the creative and learning opportunities that messy play can bring whilst sharing new experiences together. Franchisees build an exciting and flexible business opportunity that fits around lifestyle and family commitments. We offer full training and support to help you provide a wide variety of classes, Birthday Parties and Holiday Clubs. Little Squigglers is a business you can enjoy and which will fit around your family and lifestyle commitments. To find out more, book your Discovery Meeting below! Which Discovery Meeting would you like to attend? What area(s) are you interested in franchising in? You may like to see a copy of our recruitment flyer before the meeting, would you like us to send you one via email? A full recruitment brochure will be sent after the meeting. 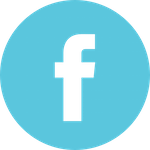 We want to share with you as much information as possible to help you to learn about franchising with Little Squigglers. Please tick this box to acknowledge the content of your Discovery Meeting is confidential. Where did you hear about Little Squigglers?